There was a while there when I (a marketer for Wishpond since 2013) was a bit lost. Having done my reading and believing I understood social media marketing as well as most people out there, I was concerned that the focus of our whole platform was misguided. We were doing great, but I was concerned by what I saw as our business delivering vanity metrics to companies who didn't know any better. Without a strategy to turn Facebook Fans into customers, all the Followers, comments, shares and Likes in the world don't mean all that much. That all shifted when we released our email marketing and landing pages platform. 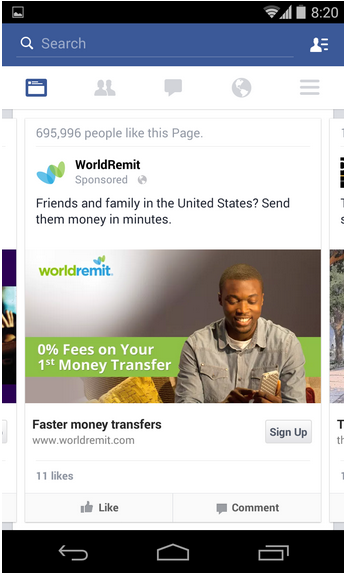 Suddenly I had the opportunity to explain exactly how people could get real money out of Facebook. This article will go over 17 strategies for selling on Facebook - strategies I've seen work and we've used ourselves. One of the rules of website optimization is to make life as easy as possible for visitors. The clearer your information, the more obvious the call-to-action, the higher your conversion rates. This is true on your Facebook Page as well. Boom, right there: "Shop Now." People know exactly what to expect if they click that button. If someone clicks a campaign-specific post or link, the last thing you want to do is send them to your homepage. It might be beautiful. It might explain who you are and what you do. But it doesn't correspond to what they clicked on Facebook. And that means it's not optimized to receive campaign-specific visitors. Even the "Shop Now" CTA from REI above. 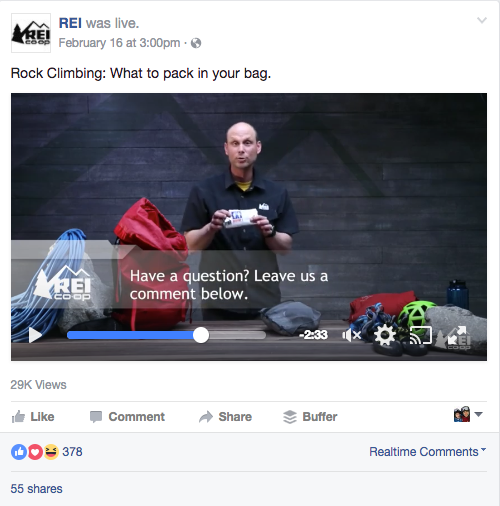 That button shouldn't send people to the REI homepage, but product pages. Anybody who clicks it is ready to "shop now." Why send them to a page dedicated to explaining who you are and your mission statement? Instead, create campaign-specific landing pages with a single conversion objective. 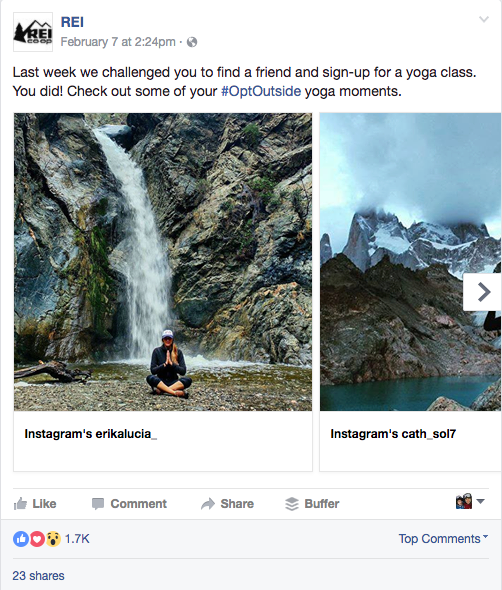 For more on Facebook landing pages, check out "Facebook Landing Pages: 38 Ideas, Tips and Examples." When it comes to your business, people trust your previous customers far more than they do you. Let's be honest, you're not exactly unbiased. Throw a testimonial into your Facebook Page's About Us section and people will trust you more when you say "Try AcmeApp's game-changing new organizational tools and save yourself hours every day." 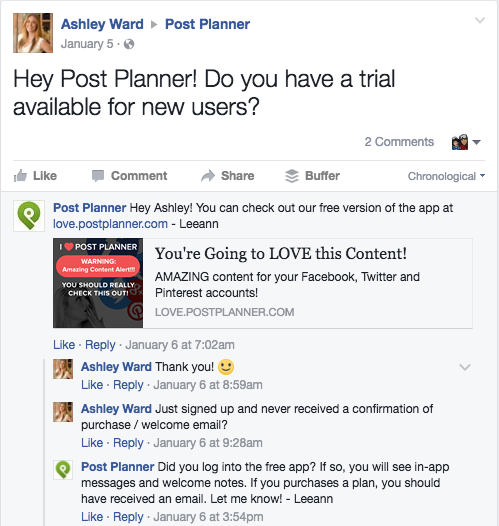 Responding to Posts from your Fans and Facebook users isn't just about customer support. It can also be about effectively communicating your business' value proposition or unique selling point. Your posts will do far better (and your products) if they coincide with what Fans and Facebook users are already thinking about. This is a "Top 3" Facebook engagement best practice (so not directly related to getting sales on Facebook). BUT, post engagement = organic reach, and organic reach means more prospective customers seeing your content (all of it, including the sales-focused Posts). So this "user-generated content" recommendation will stand in for all the best practices I'm not including. For more on increasing your Facebook Post engagement, check out my recent article "42 Facebook Post Ideas from Businesses That Know What They're Doing. And here's "How to Get More Likes on Facebook" if that's your goal. Use Facebook posts as a way to constantly remind Fans and non-Fans that you're better. I love this strategy - the ol' Educate and Sell. Essentially, showcase what can be done with your products or provide context for their value. People will be far more likely to listen to your more sales-y Facebook Posts if you don't exclusively sell. If they associate your Facebook Posts with education - helpful content which they can use to better themselves/their business/their wardrobe (whatever) when you say "We're super proud to be releasing a new integration with Acme CRM. It'll enable your business to more effectively track the money you invest in social media." So the recommendation is 80% educational and 20% salesy, but many retailers will be able to get away with more like 30% educational, 70% salesy. Just see what works for your business. At what ratio do Fans stop engaging with your Posts? 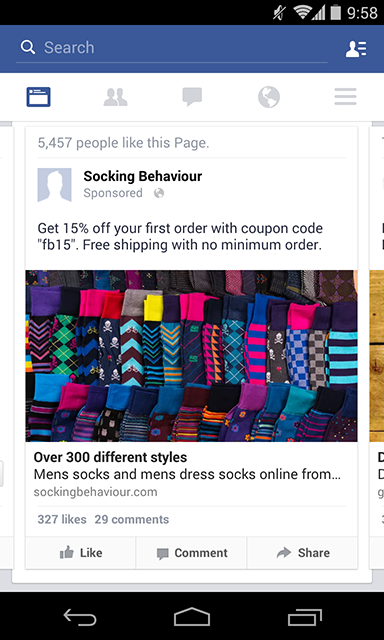 Facebook Ads are a great way to sell on Facebook. And, if you actually look at how much time you're dedicating to getting organic traffic to click on salesy content, it's probably cheaper in the long-run. 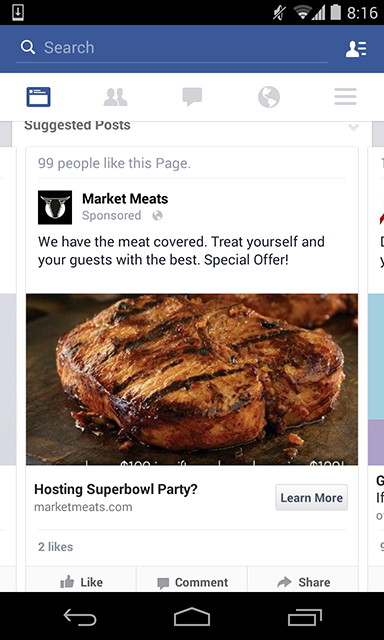 The Facebook Ad below was shown to me. I'm a US citizen living in Canada. I'm 28 and a male. 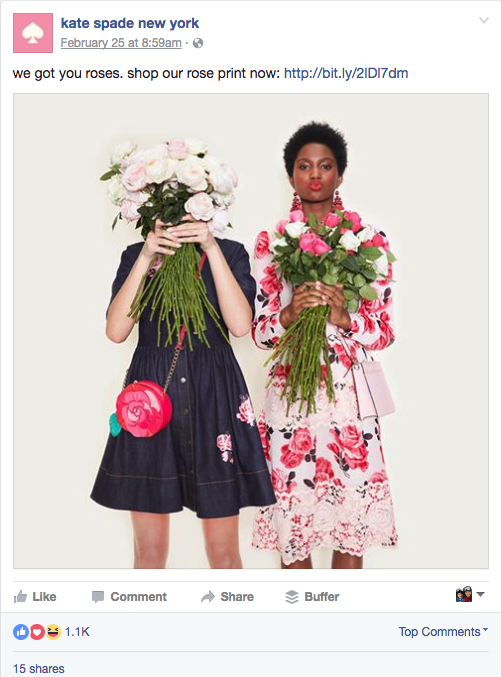 The Facebook Ad below was shown to my colleague. She's 26 and has nice hair. Value isn't immutable. I'll pay you way more for an umbrella if it's pouring down rain. I'll be more interested in signing up for your social media ROI tracker if I've just gotten yelled at by my boss for failing to show where my budget went. This is why it's so important to keep up with the world around you when creating your Facebook Ad campaigns. 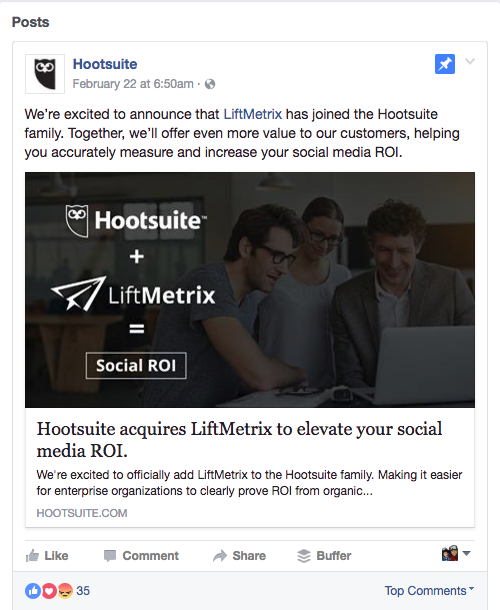 For more on Facebook Ad best practices and targeting, check out "13 Facebook Ads We Got That Were Right on the Money (and Why)." 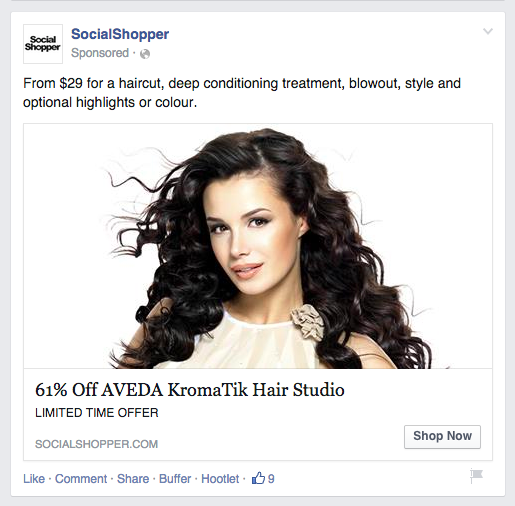 For a complete look, check out my Comprehensive Guide to Facebook Ads. The chief strategy to do this is to choose the right prize. Who are we kidding? Your prize is responsible for about 90% of your contest's success or failure. Now, you could give away a trip to Barbados, and people would enter by the thousands. But try to convert those people to become customers (the true value of a contest) and you're out of luck. They're not actually interested in your business or products. They're interested in a trip to Barbados. Once they lose, they'll never return. Instead, give away a product, gift card or product pack. Give away something which is only appealing to your target market, and only your target market will enter. After all, you'd rather get 200 entrants and be able to convert 20% of them to become paying customers than get 1000 entrants and only be able to convert 1% of them. For more on choosing the right contest prize, check out our resource with 101 Contest Prize Ideas. 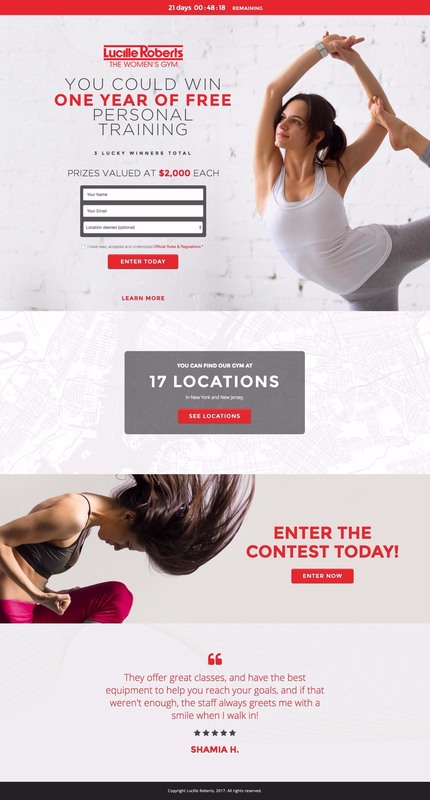 My recommendation is to create a contest page (using a tool like Wishpond's Facebook contest tool) and then embed it both on Facebook and on a page of your website. Drive people on Facebook to the embedded contest on a tab of your Page (rather than sending them off platform), and your newsletter recipients and blog visitors to your website. 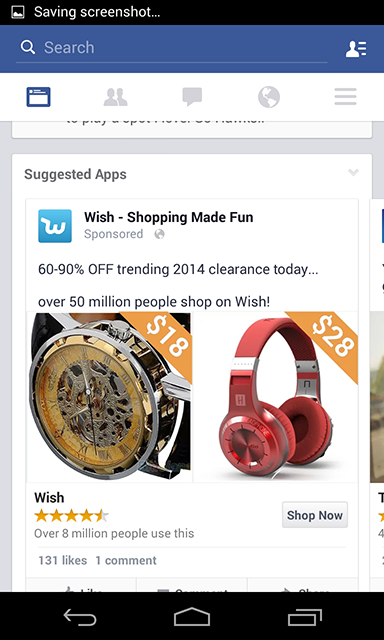 A countdown timer encourages Facebook users to convert on your contest now, not tomorrow. A limited-time promotion increase the subjective value of whatever you offer, as people can't get it in a month. Feature your prize front and center and in high-res. If a picture is impossible, someone enjoying your prize. Only ask for a name and email address. Anything else, at this stage, will just reduce contest conversion rates. If applicable, add a customer testimonial testifying to the awesomeness of your product or prize. Create a page on your website which holds your Facebook contest rules and regulations. Link to that page. Don't include the full rules on your contest page. Here's an example of a Share Incentive popup which appears when someone clicks "Enter Today" on the Lucille Robert Facebook contest above. People are never more stoked about your contest than right when they enter. Give extra entries to these people in exchange for a Like on your Facebook Page or a Share of the contest with their network. This is where the money's at with Facebook contests. There's no point in running a promotion if you're unable to get any of the entrants to actually become customers. As soon as your contest is over, send an email to recipients commiserating with them on their loss and then give a limited-time discount for a product related to the prize they entered to win. 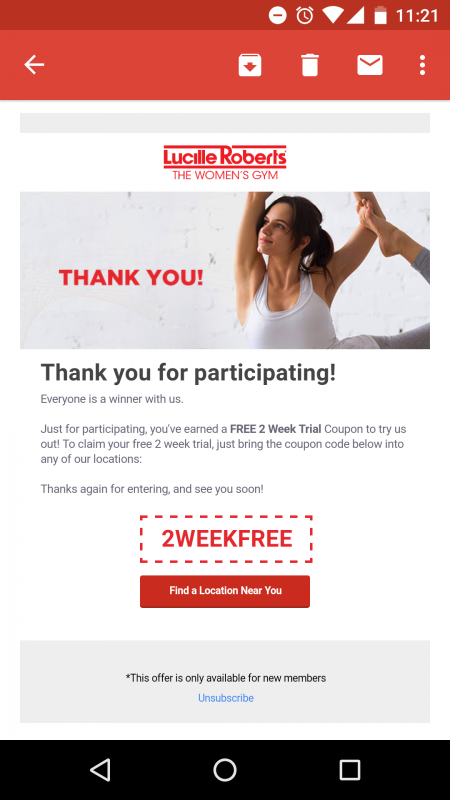 A couple days later, send a follow-up email (exclusively to people who didn't take you up on the first promotion) emphasizing the "limited-time" element of your coupon. Then send another 24-hours before the end of your promotion to, once again, remind them that their chance at a discounted price is going away soon. 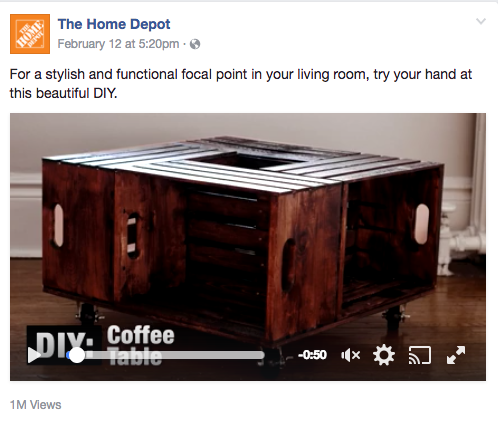 Hopefully these 17 strategies for selling on Facebook will inspire success on the platform. If you have any questions or want to share any experience you've had selling on Facebook, let me know in the comments section below! 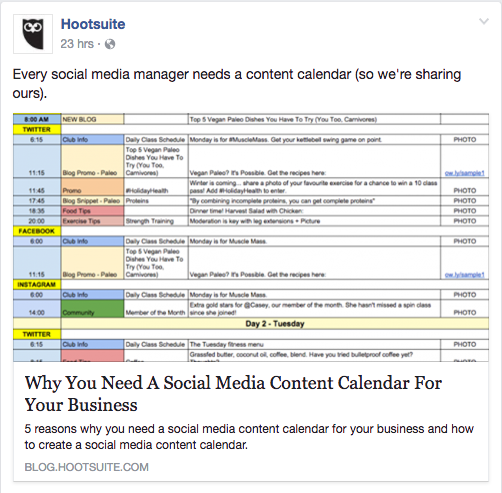 42 Facebook Post Ideas from Businesses That Know What They're Doing.